Finally! 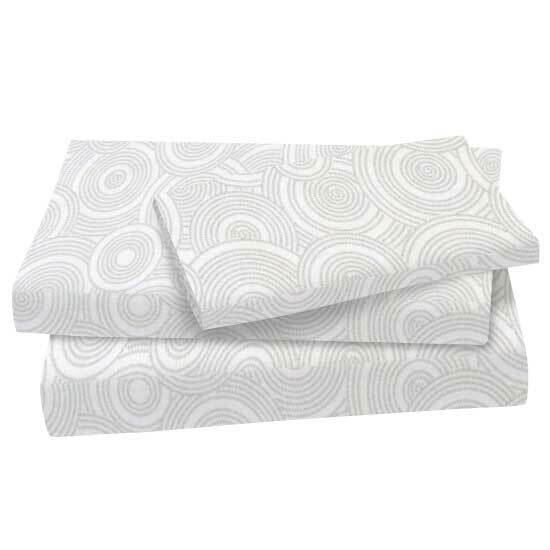 A sheet set durable enough to last through many years of enjoyment. Made of a quality 100% cotton woven material. 'Set' includes 1 fitted sheet, 1 flat sheet, & 1 pillow case. Fits a standard twin size bed measuring 39 inches x 75 inches and will accommodate up to a 12 inch thick mattress. 39 x 75.